If you haven’t read them already you need to, because reaching the success you crave means you will have to shift your mindset to allow all the fantastic opportunities into your life. As a result of this shift you can become the biggest, baddest, best real estate entrepreneur… or entrepreneur in general… you can be. Of course, it’s not magic; getting there takes patience and practice… and an agreement with yourself that you will be continually learning new skills. This gives you good insight into why you have to move forward toward your goals… even if you are filled with doubt and fear, because those are only emotions. Forging beyond them won’t kill you; you’ll be just fine. 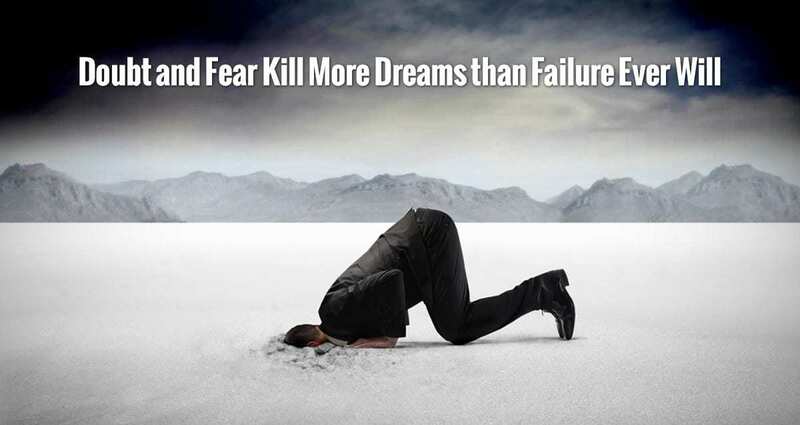 If you ask any entrepreneur, you’ll learn that they each have fears and doubts, but they move ahead anyway. Whatever that takes… positive self-talk, prayer, getting involved in a group of likeminded individuals… you do it and move through it!! In the following article I talk about getting involved with likeminded people, which will move your forward, because suddenly you will realize you are not alone. Not by a long shot! You’ll find lots and lots of great information in this article that will help you to put yourself in direct alignment with the people you need to be in front of. However, when speaking with these likeminded individuals… as in buyers, sellers and investors, understanding your identity as a real estate entrepreneur becomes increasingly important. Well, if you want a tidal wave of interested investors that will fund your deals, that is. But before you have those conversations you need to make sure you’re ready to rock ‘n’ roll when opportunities present themselves. That means there’s not room for excuses and procrastination tactics. I’ve seen and heard so much of that nonsense that I wrote an article… actually it’s a 3-part series… on the subject. Maybe it will help you move ahead. 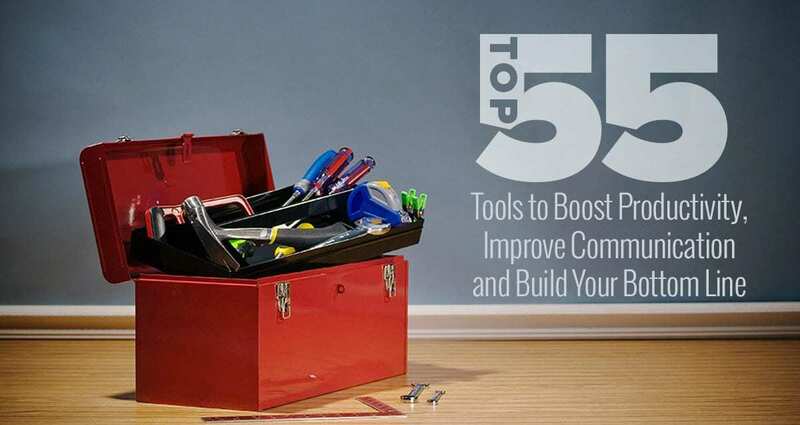 Using these tools will take a little learning curve for each, but that’s what life and success are all about. In fact, the learning should never end. I get asked all the time how others can do what I am doing as an entrepreneur. Well, the simple answer is YOU NEED EDUCATION! The long and short of this piece is that the buck starts and stops with YOU. It is your actions that will make or break your business. It is your actions that will put you in front of buyers, sellers and investors. It is your actions that will help to create your trusted reputation as a person who stands behind what you say you will do in the time you said you will do it. 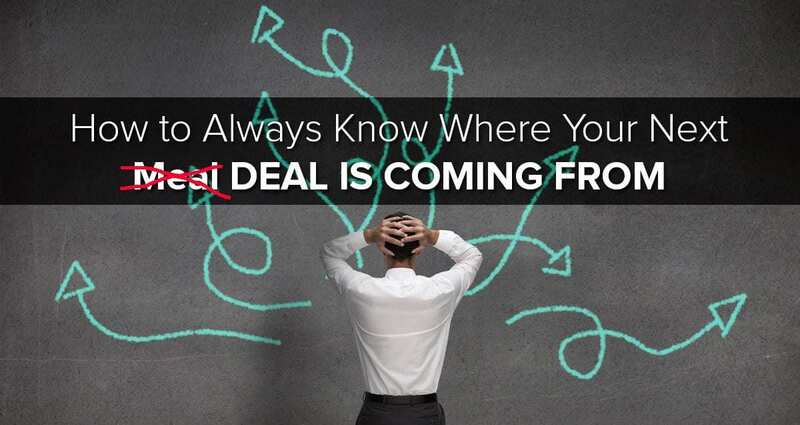 If you want to know where your next deal is coming from you will learn that you have to keep opening doors to opportunities and walking boldly through them. You will build your reputation and the go-to person in your market. One great way to build your reputation as that person in your neck of the woods is to host Cashflow 101 board game events. The reasons WHY you should attend and host games are varied and many, but the topmost reason is that playing the game puts you across the table literally from investors and those who want to be involved in your deals. It’s one of my #1 tools in raising private capital and I’m not the only one. Lots of people in the Cash Flow Diary tribe do the exact same thing. They learn to play the game and then they host games. 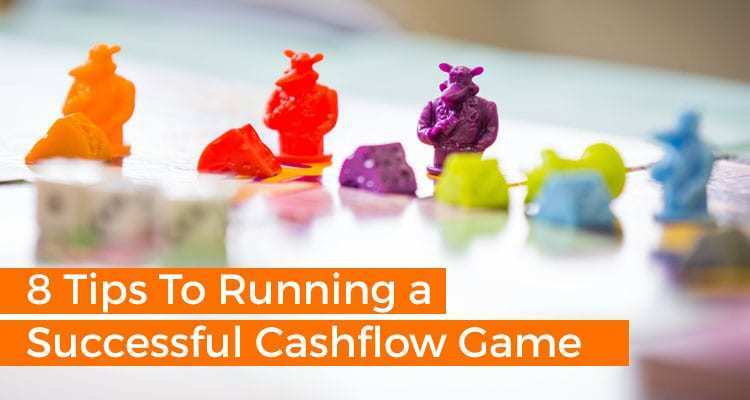 As for hosting, I wrote an article giving 8 tips on how to run a successful Cashflow game. If you haven’t read it you’ll want to… and you might want to print it out to save as a reference. Truth is that I could keep going and going here. There are so many excellent articles that were written for the sole purpose of educating you so you can be the absolute best real estate entrepreneur possible that I’ve lost count. I’m sure there are more than 100 articles by now… and hundreds of hours of helpful videos… and then there’s the podcast. If you don’t keep up one thing’s for sure. You’ll be left behind. So make a choice to read the articles on this blog, watch the videos and listen to the podcast. 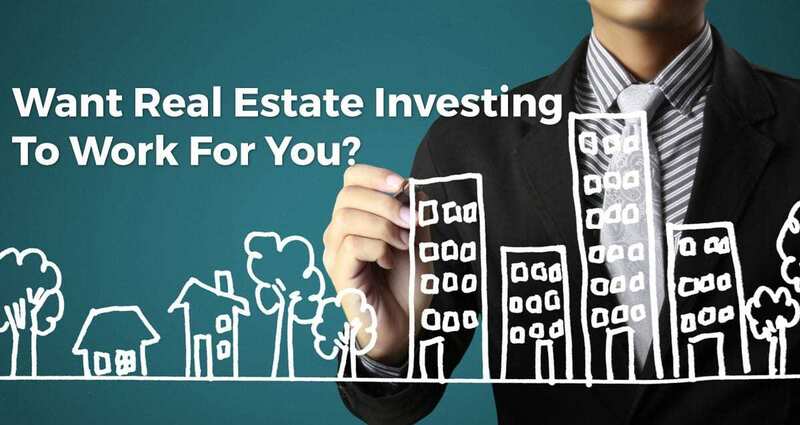 You do that and you’ll get a well-rounded education on all things real estate investing. 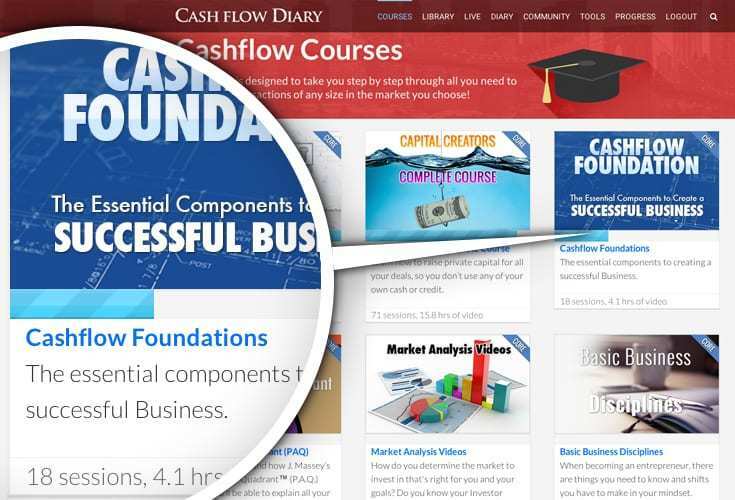 If you want specific education, you should consider becoming a Cashflow Core Member, which gives you access to all our basic courses, plus hundreds of hours of video training that you cannot access anywhere else, AND bunches of written materials, eBooks and extras. CFD 334 [REPLAY 264] – “The Pitch Whisperer” John Livesay Tells Us How to Get to YES Faster!